On Feb. 1, 2019, the Georgia Tech Procurement Assistance Center (GTPAC) enters its 33rd year of continuous operation, providing assistance to Georgia’s business community in the pursuit of government contracts. On Jan. 24, 2019, GTPAC received a fully executed award document from the DLA ensuring that funding would be made available to Georgia Tech for another year of PTAC operations in the state of Georgia. The Georgia Tech Procurement Assistance Center (GTPAC) regularly hosts events that bring together government buyers with Georgia-based businesses. On Jan. 14th of this year, GTPAC hosted a Defense Innovation Conference attended by 220 businesses, Defense Department officials, and major prime contractors. GTPAC counseled, instructed, and identified bid opportunities for 2,300 businesses across the State of Georgia last year. GTPAC also conducted 150 training workshops and participated in 31 events statewide where more than 3,000 business people received instruction on how to effectively compete for government contracts. GTPAC maintains staff in Albany, Atlanta, Gainesville, Carrollton, Savannah, and Warner Robins. Training is also conducted in Athens and Columbus as well as via on-line webinars. 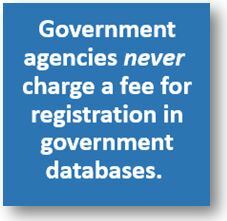 All businesses in Georgia are eligible to receive GTPAC’s services at no cost. 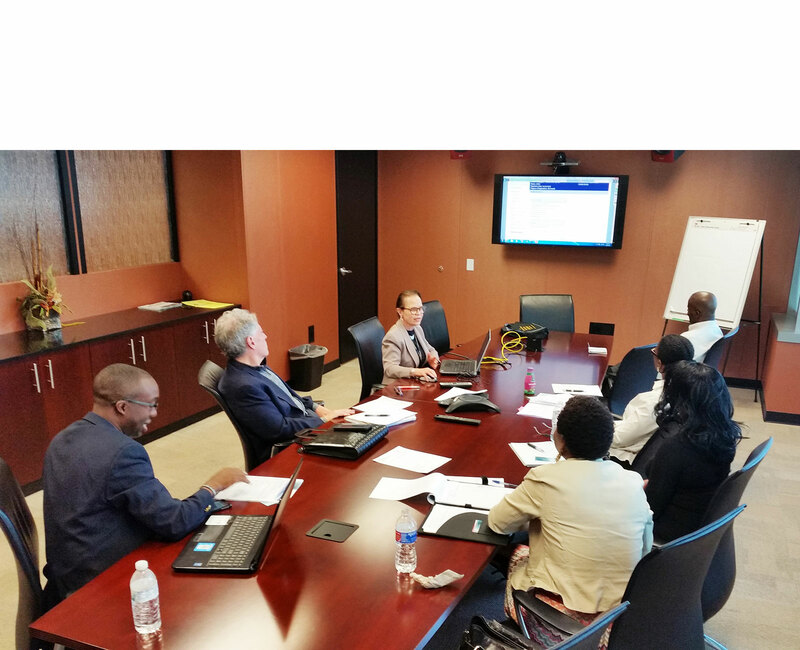 The program provides Georgia businesses with counseling, training, and a complete set of electronic tools to research and identify government contracting opportunities. You’re invited: Be part of the National PTAC Day celebration on Sept. 26th! All of us as the Georgia Tech Procurement Assistance Center (GTPAC) are proud to announce that GTPAC is a key participant in a national celebration. You can be too! National PTAC Day – Wednesday, September 26, 2018 – is a celebration of the contracting success of the thousands of small businesses who have benefitted from training, counseling and other assistance delivered by their local procurement technical assistance center (PTAC). National PTAC Day unites the 95 Procurement Technical Assistance Centers (PTACs) in all 50 states (plus the District of Columbia, Guam and Puerto Rico) – and the 48,000 clients they serve – by sharing small business success stories in the government marketplace and the significant economic impact that PTAC clients create within their communities. This special day features a national social media campaign, public relations initiatives, online and in-person events, and more. A major feature of PTAC Day – and one that GTPAC is directly supporting – is a national webinar entitled “Top Tips for Finding and Winning Government Contracts.” GTPAC Procurement Counselor Tom Larkin is one of three panelists who will be providing his insights during the webinar. This no-cost presentation takes place Wednesday, September 26th from 2:00 to 3:00 pm Eastern time. To participate in this free one-hour webinar, click here. For more information about the national PTAC celebration, visit http://www.aptac-us.org/PTACDay. Follow the hashtag #PTACDay on social media! GTPAC is the PTAC, funded in part by the Defense Logistics Agency, that serves businesses throughout Georgia. Through one-on-one counseling and training events, GTPAC assists 2,360 businesses, located in 135 Georgia counties. In FY18, GTPAC clients won 2,645 government contracts and 540 subcontracts valued at a total of $927,076,307. 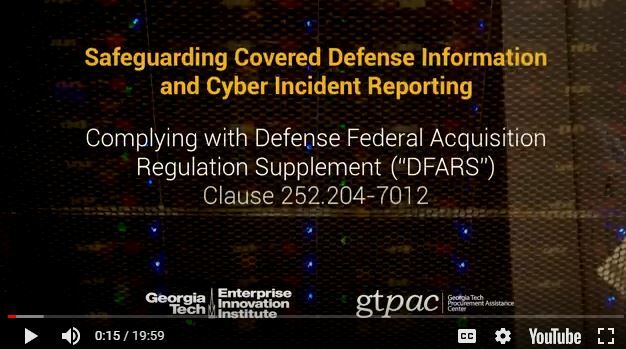 The Georgia Tech Procurement Assistance Center (GTPAC) has produced a 20-minute instructional video designed to assist contractors comply with Defense Department (DoD) cybersecurity requirements. Click image above to view video and access resource documents. Accompanying the video is a 127-page template that can be used by contractors to create a Security Assessment Report, a System Security Plan, and a Plan of Action. The video and template, along with related resources, can be found at: http://gtpac.org/cybersecurity-training-video. 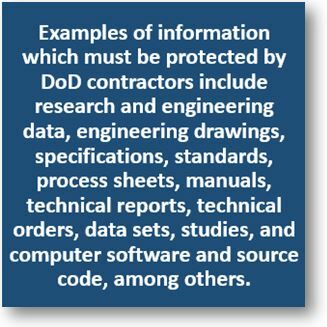 The Defense Federal Acquisition Regulation Supplement (DFARS) prescribes that DFARS clause 252.204-7012 (“Safeguarding Covered Defense Information and Cyber Incident Reporting”) be inserted in many DoD contracts. “flow down” the clause in any subcontracts involving information covered by the requirements. Click on the graphic above to see the government’s complete list of Controlled Unclassified Information (CUI) covered by the regulation. To provide adequate security, DoD contractors covered by the DFARS clause are expected, at a minimum and effective immediately, to implement the standards set forth in National Institute of Standards and Technology (NIST) Special Publication 800-171 (Revision 1). In general terms, to meet the government’s cybersecurity standards, contractors must assess their information systems, develop a security plan, and create an action plan. 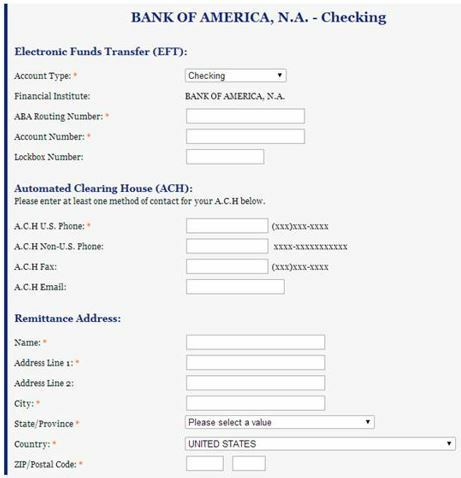 GTPAC’s template – available for download as a Word document on the same webpage where the video appears – provides a step-by-step process by which each of these tasks can be completed and documentation can be compiled. The video and template were funded through a cooperative agreement with the Defense Logistics Agency, and created with the support of the Georgia Institute of Technology. The content of the video presentation does not necessarily reflect the official views of or imply endorsement by the U.S. Department of Defense, the Defense Logistics Agency, or Georgia Tech. For further assistance with complying with DoD’s contractual cybersecurity requirements, please feel free to contact a GTPAC Procurement Counselor. A list of Counselors, their locations, and contact information can be found at: http://gtpac.org/team-directory. 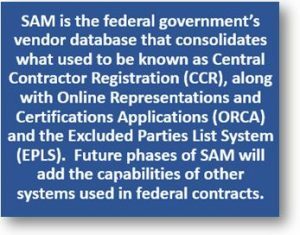 Companies located outside the state of Georgia may contact their nearest Procurement Technical Assistance Center (PTAC) for assistance with government contracting matters. PTACs are located in all 50 states, the District of Columbia, Guam, and Puerto Rico. 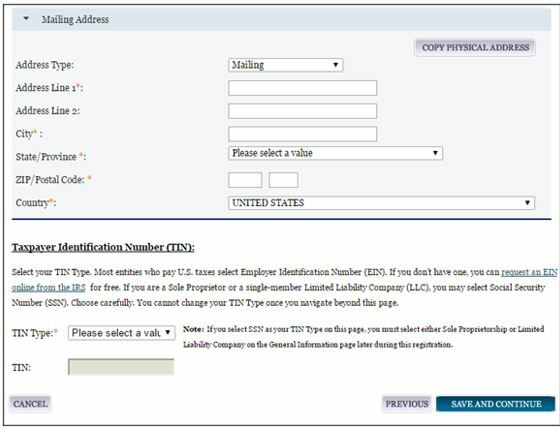 Find a directory of PTACs at: http://www.aptac-us.org/find-a-ptac. GTPAC is a part of the Enterprise Innovation Institute (EI2), Georgia Tech’s business outreach organization which serves as the primary vehicle to achieve Georgia Tech’s goal of expanded local, regional, and global outreach. EI2 is the nation’s largest and most comprehensive university-based program of business and industry assistance, technology commercialization, and economic development.